In response to an anonymous outside examination request made against the Apple document, the U.S. Court of Appeals for the Federal Circuit has actually revived parts of rejected U.S. Patent No. 7,844,915 —the so-called "pinch-to-zoom" filing —while leaving others intact. The U.S. Patent and Trademark Office was right to reject the "scroll and gesture limitation" section of '915, but made a mistake in the "rubberbanding" portion, the court said according to Ars Technica. Although the USPTO's Board of Patent Appeals suggested that Apple's rubberbanding idea was obvious in light of an AOL patent application, Federal Circuit judges argued that the Board considered too many versions of the technology. The Board should've restricted its definition of rubberbanding to "sliding content backwards" instead of forward as well, the judges wrote, supporting Apple's view that the AOL patent produced "the opposite effect from rubberbanding." The Federal Circuit opinion brings back claims 2, 9, and 16 of the Apple patent for additional consideration. The USPTO initially quashed the '915 patent almost five years ago, dealing a blow to intellectual property used in an Apple court victory against Samsung. Apple turned to the Federal Circuit for help. Notably, '915 should not be confused with another patent, '381, which also addresses rubberbanding. 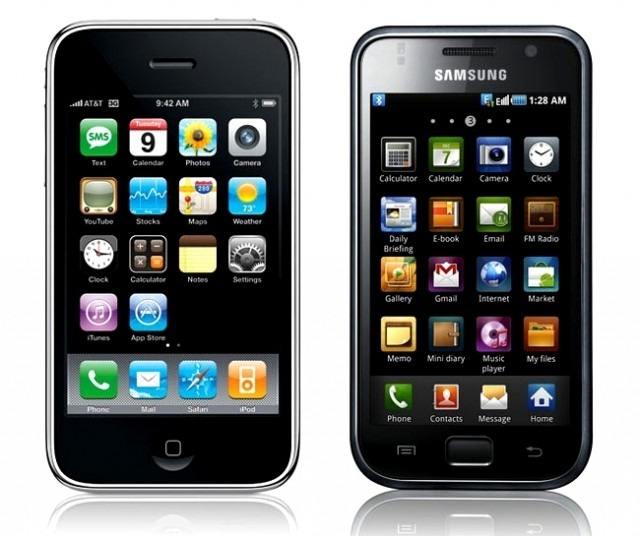 Federal courts are in fact still resolving the outcomes of not one but two Apple v. Samsung cases. The first made it to the U.S. Supreme Court in October, but is now back at the Federal Circuit for recalculating a previous $399 million in damages. The second case originally awarded Apple $120 million, but Samsung is pushing to have that examined by the Supreme Court as well.